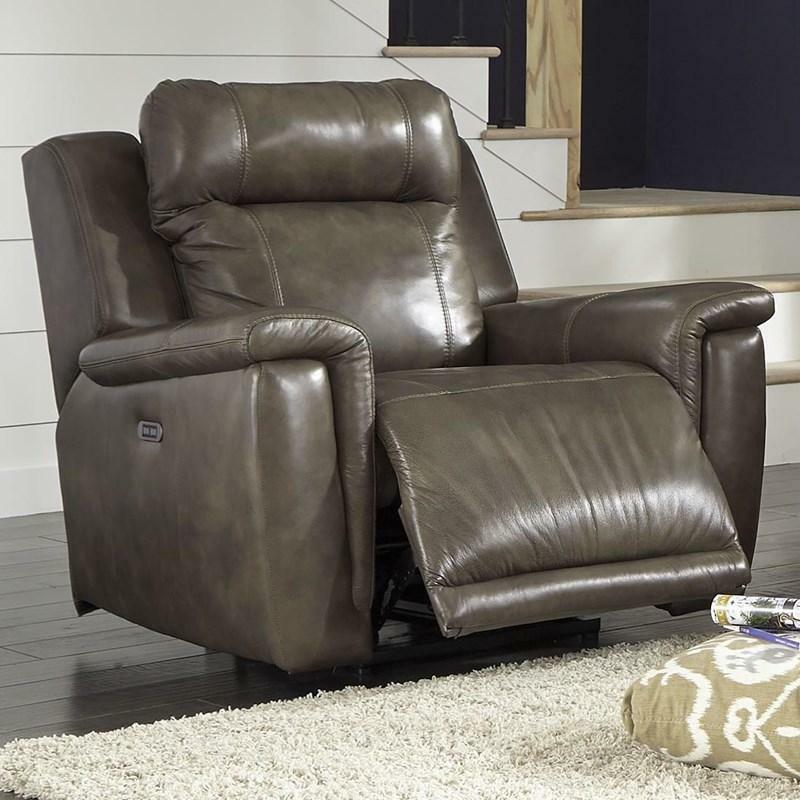 The Meadowridge Sofa from Palliser is an updated classic. 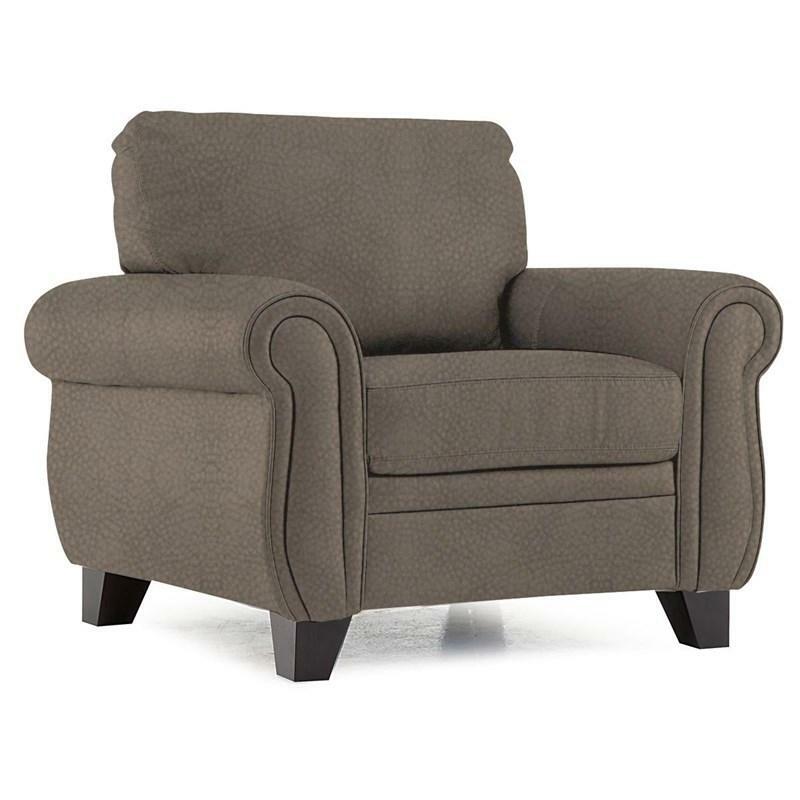 An elegant roll arm takes on a modern profile when paired with a high leg. 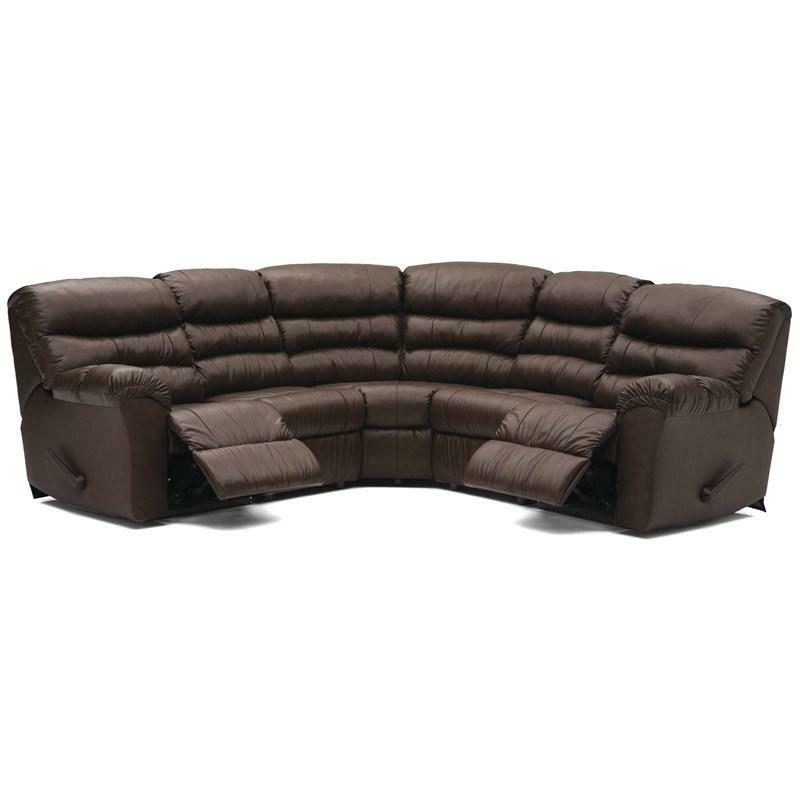 It features tailored back cushions with sophisticated topstitching detail and a plush fibre fill. A comfort-wave foam core is used in each seat cushion to give a sit that moves with your body and adjusts to your position. A stabilizing foam layer is wrapped around the comfort-wave core to offer consistent comfort and support. 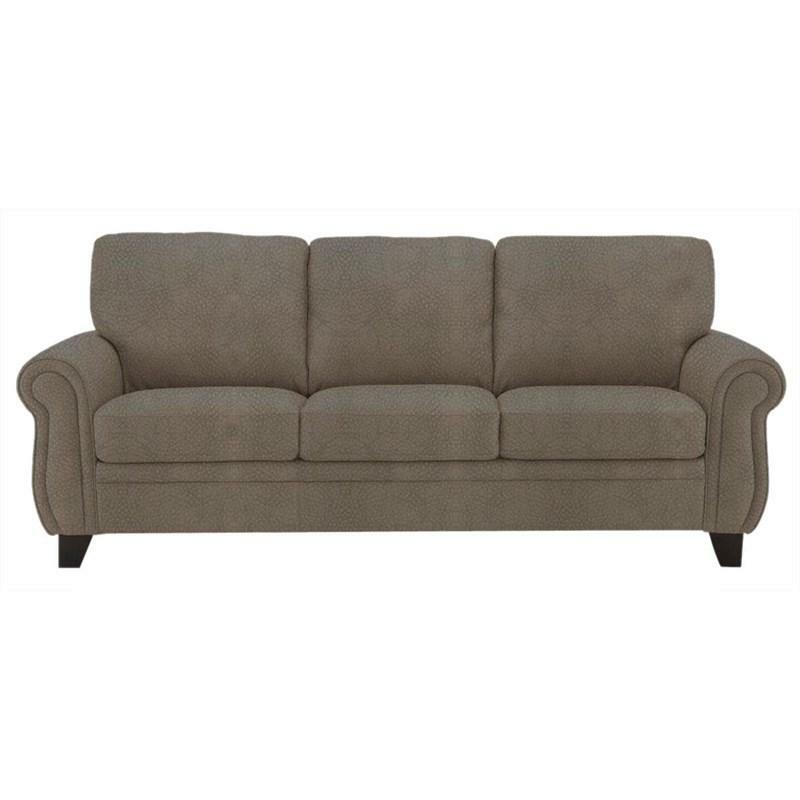 This Meadowridge sofa not only delivers on style, it also offers great seating comfort and is well suited to any transitional or modern style of living space. Volume 54.6 cu. ft. / 1.55 cu. 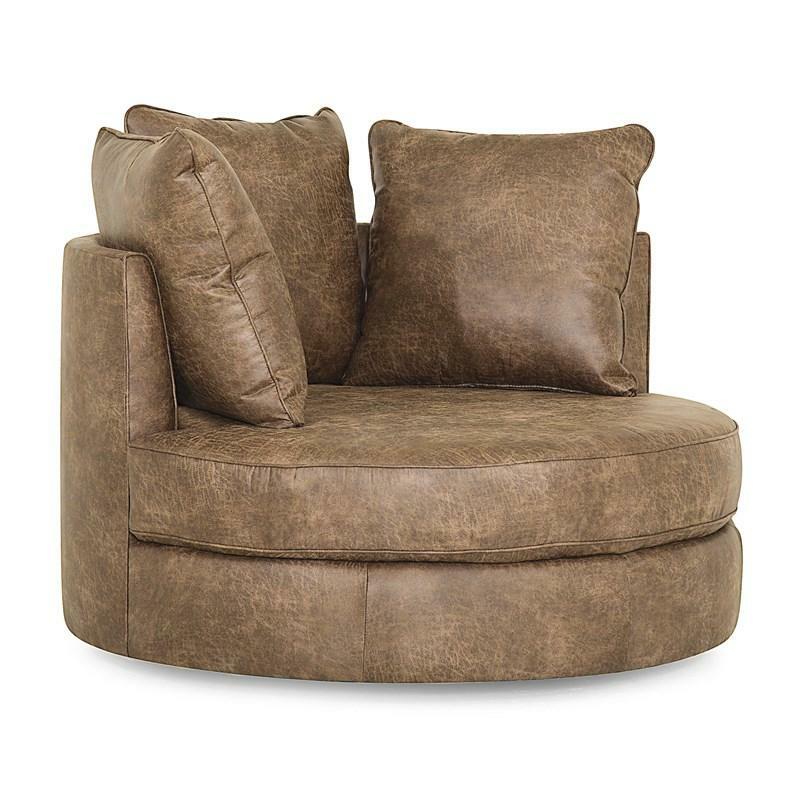 m.
The Sutton Swivel Chair from Palliser features a round shape, a blown fibre filled back and interwoven 100% elastic seat webbing. Comes with two 16" pillows. 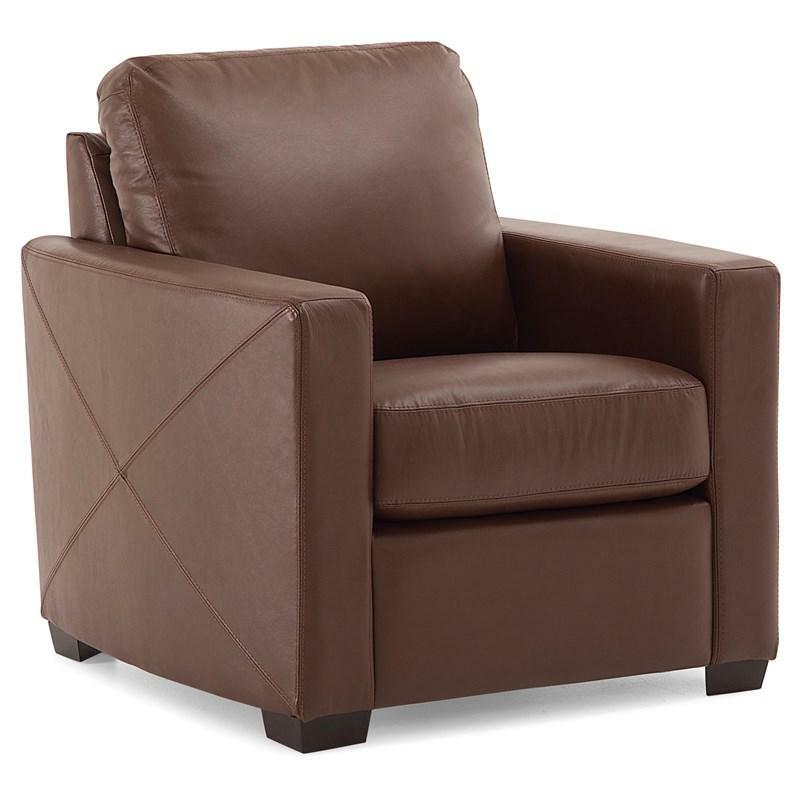 The Meadowridge Chair from Palliser features tapered feet, rolled arms, blown fibre filled back and interwoven 100% elastic seat webbing.